That's brilliant. 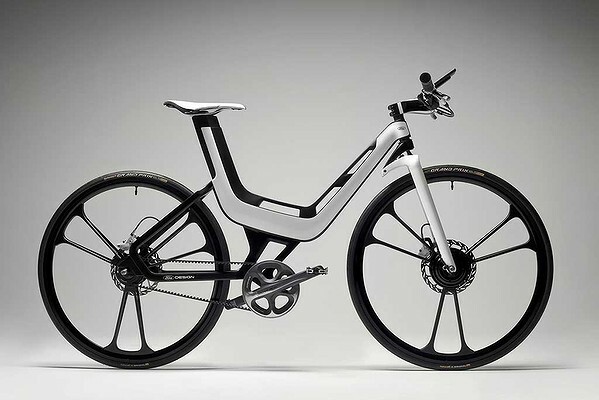 Design a bike that can help cut fuel dependency, acknowledge the market for it and then don't bring it into production. Is it my tax payer dollars that are paying someone to create science experiments that will never be brought to fruition? Thats one cool looking bike - if only we could get our hands on them!